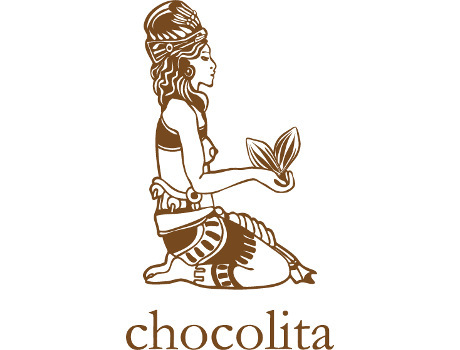 With the intention of providing eco-friendly, nutritious, and exotic chocolate bars to people like you, Chocolita was born. 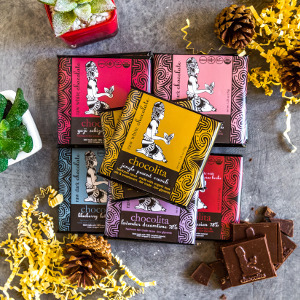 Based out of Sedona, AZ this boutique chocolatier creates exquisite raw white chocolate and herb-formulated dark chocolate bars that are both effective and delicious. Incorporating culinary mastery into creating highly nutritious and delicious flavors, Chocolita sets themselves apart from the rest. All bars are stone-ground, then tempered, and kept at low processing temperatures throughout. 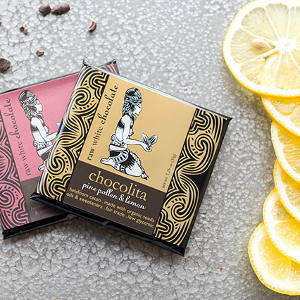 This high-end chocolate line highlights unique superfood combinations and never uses soy, fillers, or processed sugar. Follow Chocolita and get notified when they add new offers to Vegan Cuts.